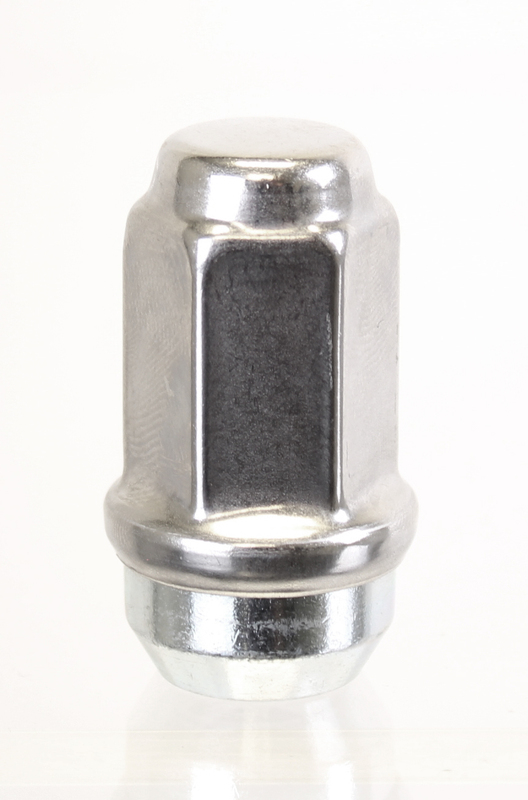 1/2”-20 Long Stainless Steel Capped- 1.75” | Trailer. Set. Go!